This is the audio page for StevenHendren.com. 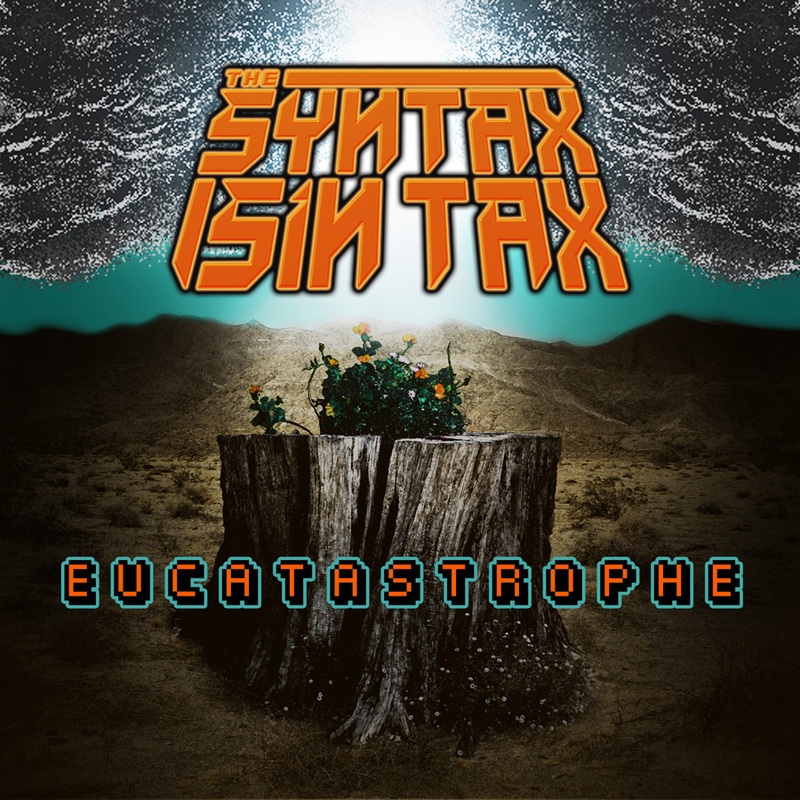 The Syntax Sin Tax is a chiptune/heavy metal project that mixes retro synthesizer sounds with a variety of rock, metal, and progressive rock guitar styles. Synths used in this project include authentic retro video game hardware such as the Nintendo Famicom (the Japanese iteration of Nintendo's NES) and the Nintendo Game Boy. All songs are written to be capable of being played live using authentic 8-bit hardware. In Memory's Wake is a synthesizer/heavy metal collaboration with Christopher Bright. In contrast to The Syntax Sin Tax, this is a studio project, freed from the need to perform the songs in a live setting. With this in mind, it makes much greater use of a larger array of instruments, sounds, and tonalities. A licensed mobile game based on the Real Madrid football team. My contributions to the project included sound effects, as well as a remix of the Real Madrid theme. DJ Pauly D. - Beat That Boardwalk! A retro-styled endless runner game featuring DJ Pauly D. of Jersey Shore. My contributions include 8-bit sound effects. Original content and site design © Steven Hendren. Other content belongs to its respective parties.